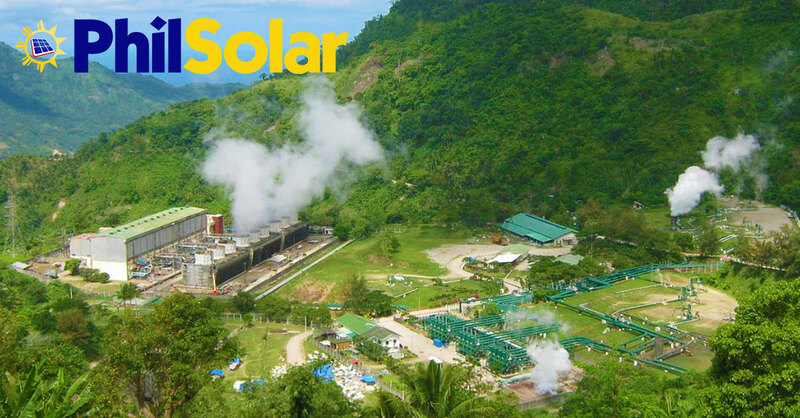 The Philippines are working on Renewable Portfolio Standards that would require distribution utilities to source a portion of their power supply from eligible renewable-energy (RE) sources, such as geothermal. As reported from Manila, the National Renewable Energy Board (NREB) of the Philippines has endorsed proposed rules on renewable portfolio standards (RPS) to the Department of Energy (DOE) of the country. The Portfolio Standards would require distribution utilities (DUs) to source a portion of their power supply from eligible renewable-energy (RE) sources, as reported by the Business Mirror. “This week I will endorse it already to the secretary. Hopefully, it will be then be signed the following week to start the ball rolling,” NREB Chairman Jose M. Layug Jr. said in an interview during an RE forum organized by the Dutch Embassy last week. RPS is intended to contribute to the growth of the RE industry. If implemented, this will help the agency attain its goal of maintaining the RE share in the national energy mix to at least 35 percent by 2030. Barring unforeseen events, Layug expects the implementation of the RPS policy starting next year. “Hopefully, it will start to take effect by January 2018. RPS will definitely address issues on cost”. The scope of proposed RPS rules include the following: types of RE sources; yearly minimum RPS requirement; annual minimum incremental percentage of electricity sold by each mandated participant, which is required to be sourced from eligible RE resources and which shall, in no case, be less than 1 percent of its annual energy demand over the next 10 years; and means of compliance by the mandated participant set by the government to meet the RPS requirements. DUs, licensed retail electricity supplier, directly connected customers (DCCs), supplier of last resort, entities authorized as distributors within the economic zones, and generating companies only to the extent of their actual supply to their DCCs. The minimum annual RPS requirements will now be determined per mandated participants. A group with representatives from the NREB, Electric Power Industry Management Bureau, Renewable Energy Management Bureau, Legal Services and Energy Policy and Planning Bureau will determine details of the RPS requirements. The minimum annual increment in the RPS level shall be initially set at 2.15 percent to be applied to the actual total supply portfolio of the mandated participant in each grid for the previous year, the draft circular stated. RE sources include biomass, waste to energy technology, wind, solar, run-of-river, impounding hydropower sources that meet internationally accepted standards, ocean, hybrid systems, geothermal and other RE technologies that may be later identified by the DOE. The NREB is the advisory body tasked with the effective implementation of RE projects in the Philippines.